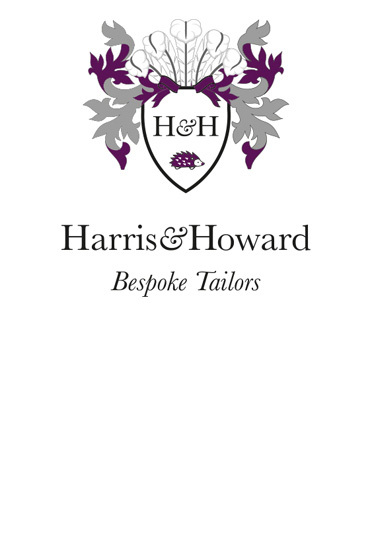 Harris and Howard Bespoke are a small family run tailoring business whose customers include some of English football’s most famous names, including Wayne Rooney, Rio Ferdinand and footballer turned BBC World Cup pundit Robbie Savage. 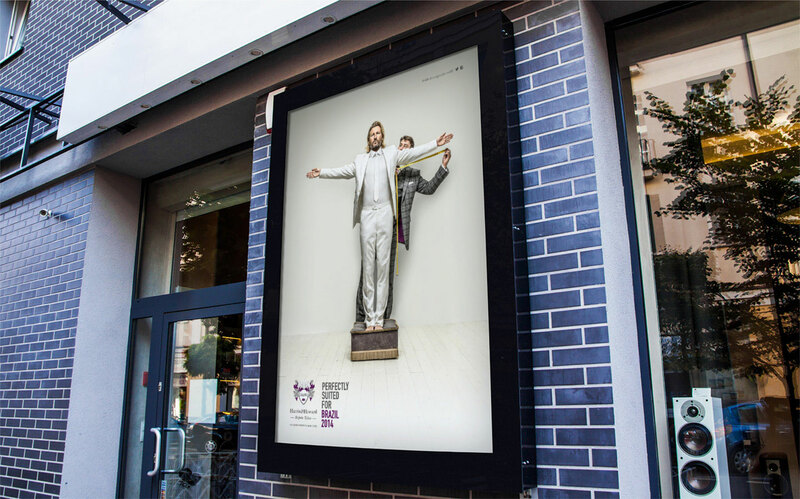 We were asked to come up with a summer promotion to represent the brand: ‘iconic with a twist’. 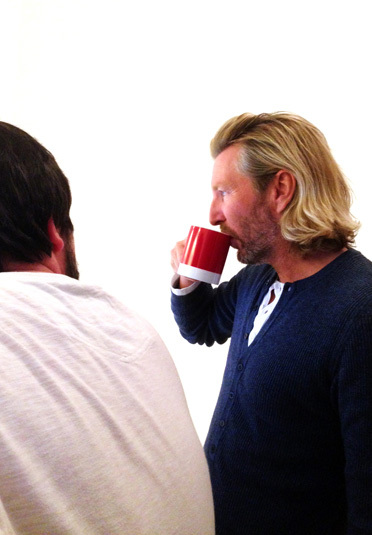 With the 2016 World Cup in Brazil fast approaching, we decided to show customer Robbie Savage being measured up in a cheeky nod to the iconic statue; ‘Christ The Redeemer’ in Rio. 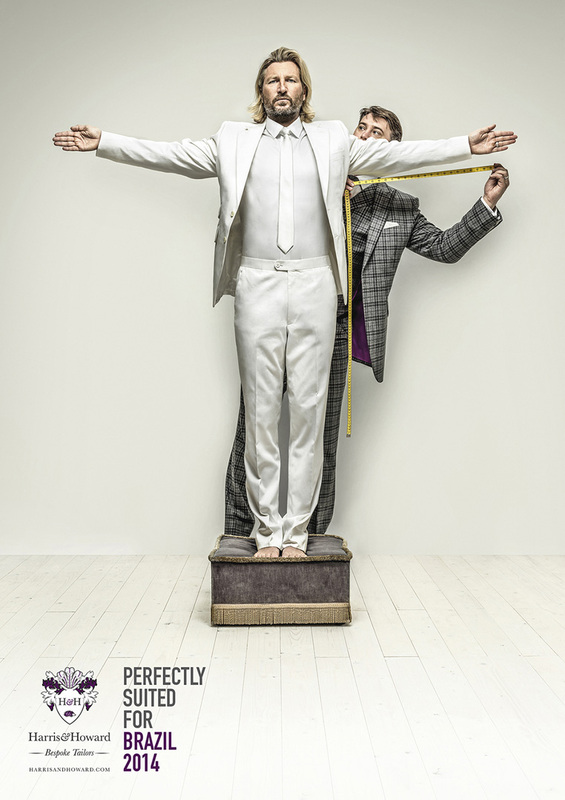 The image was rapidly shared across social media gaining millions of views and featured in global press articles. Not bad for a village shop in rural Cheshire.